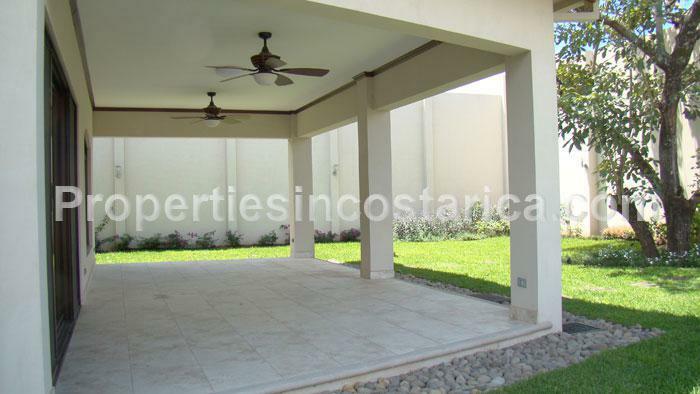 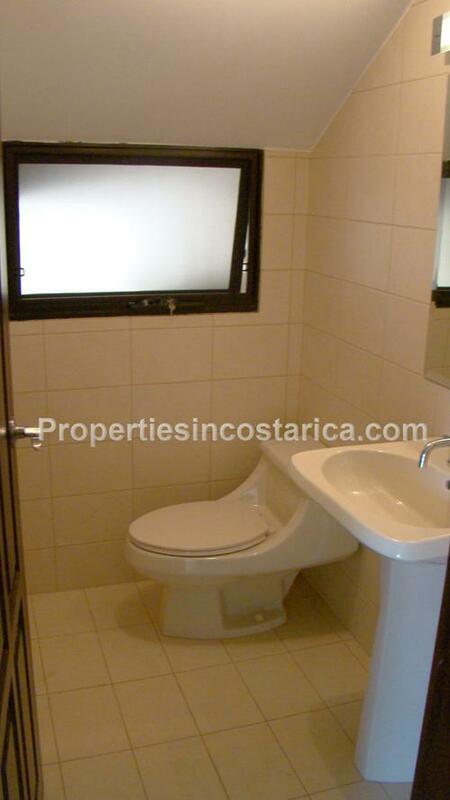 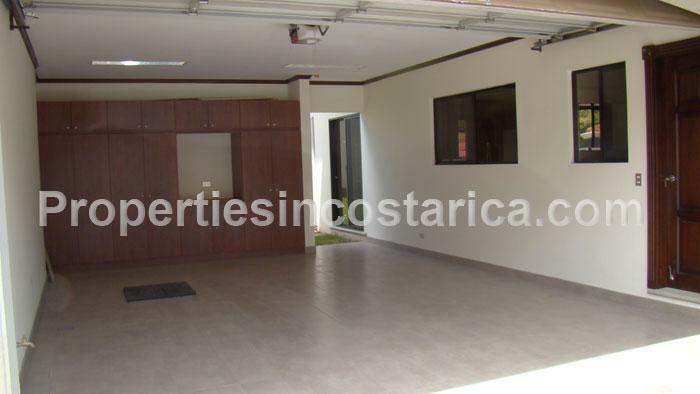 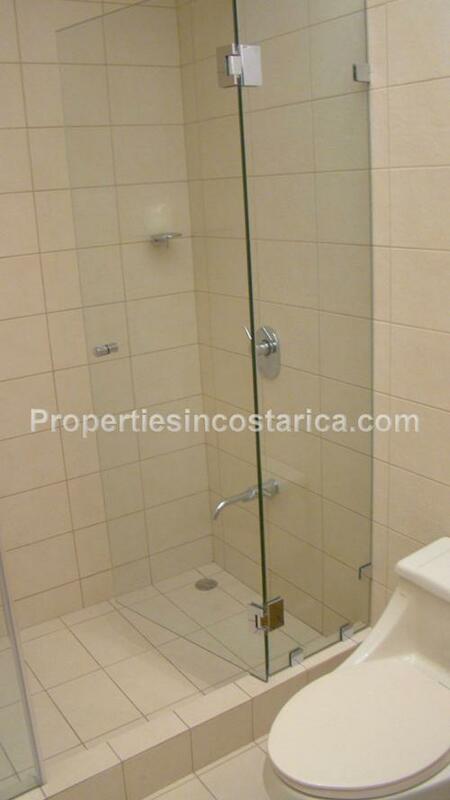 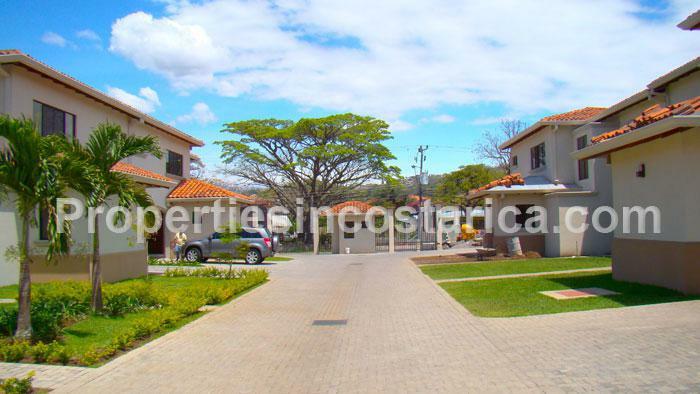 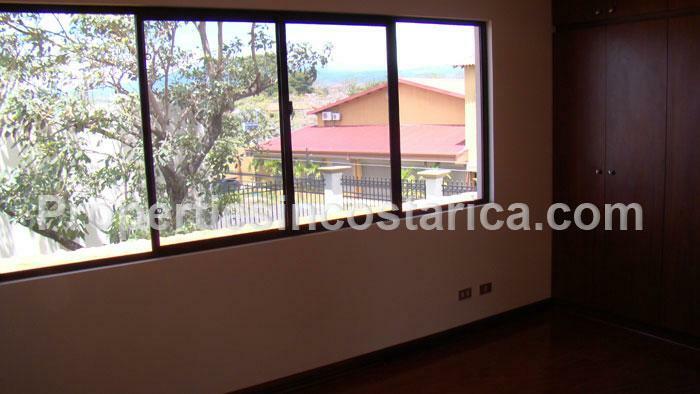 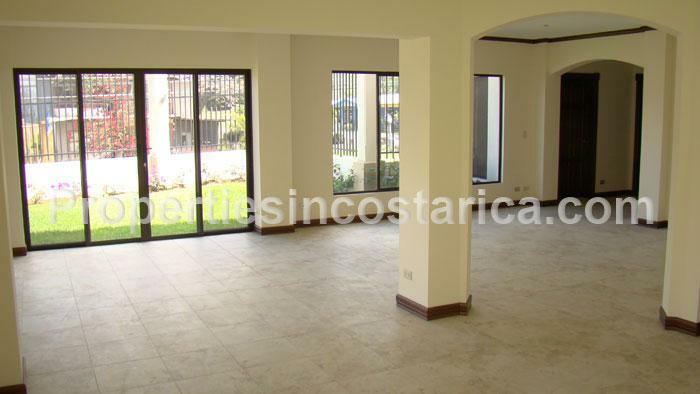 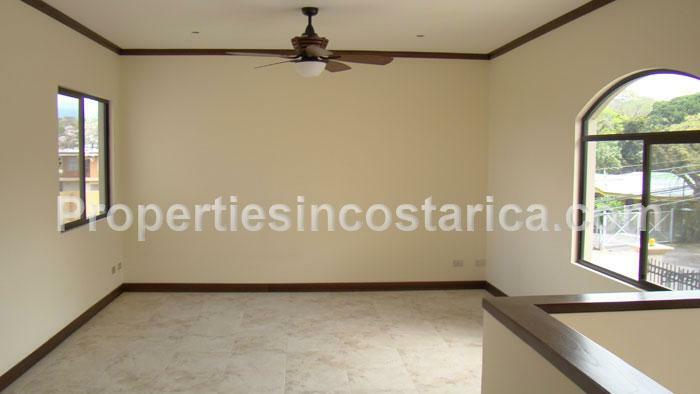 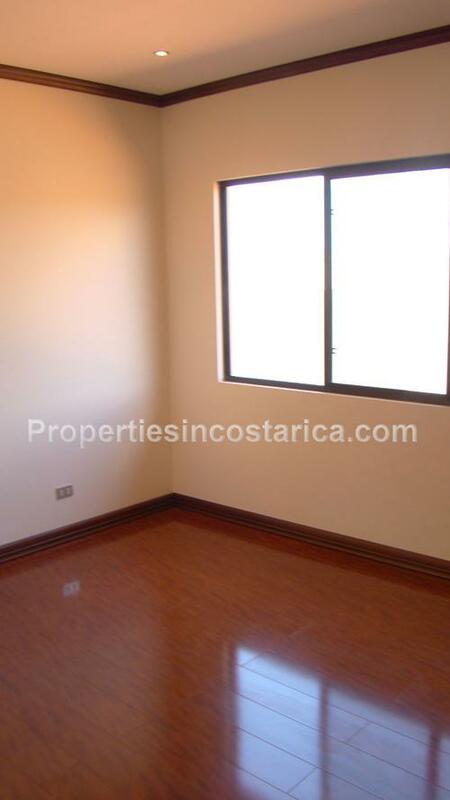 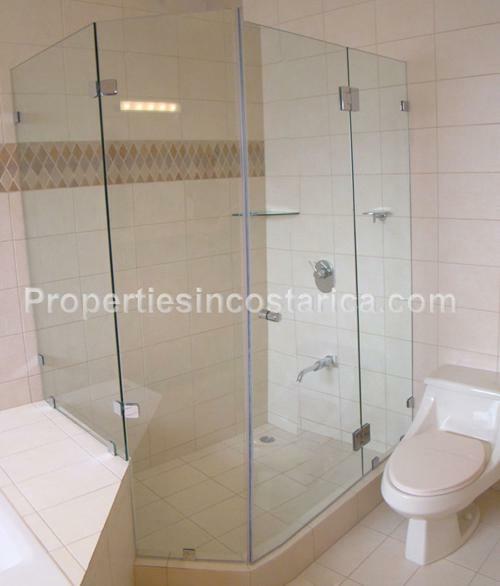 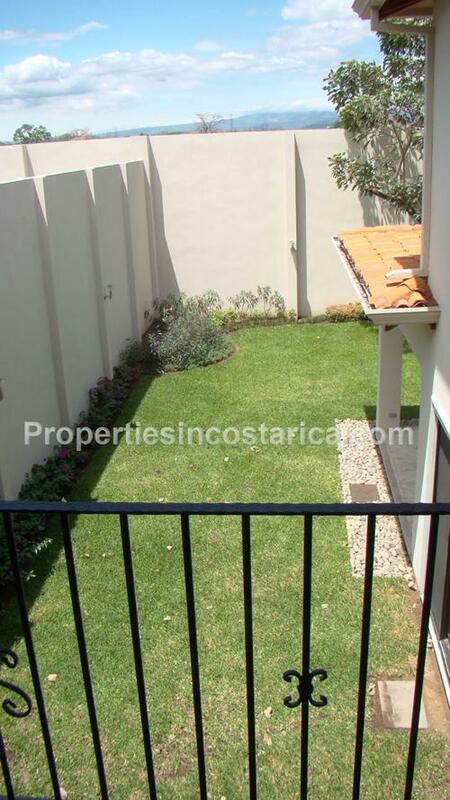 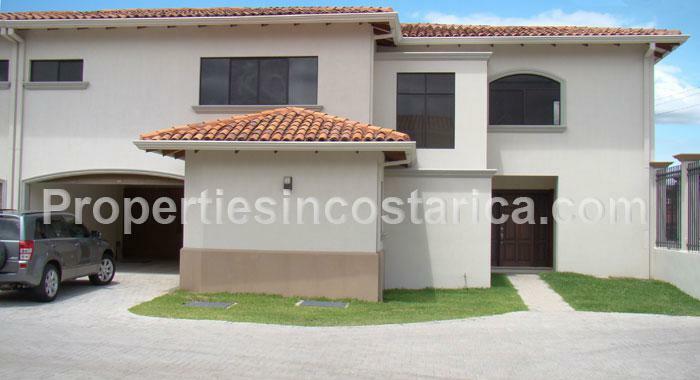 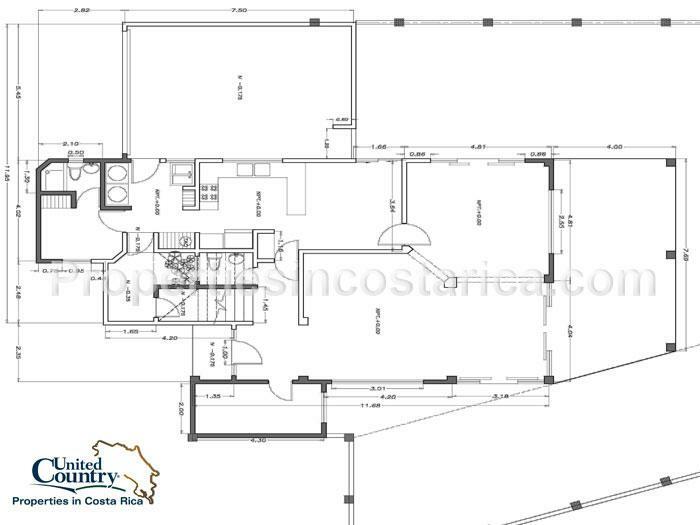 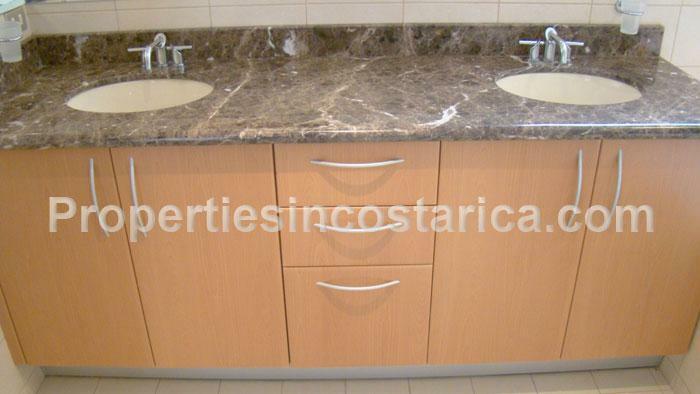 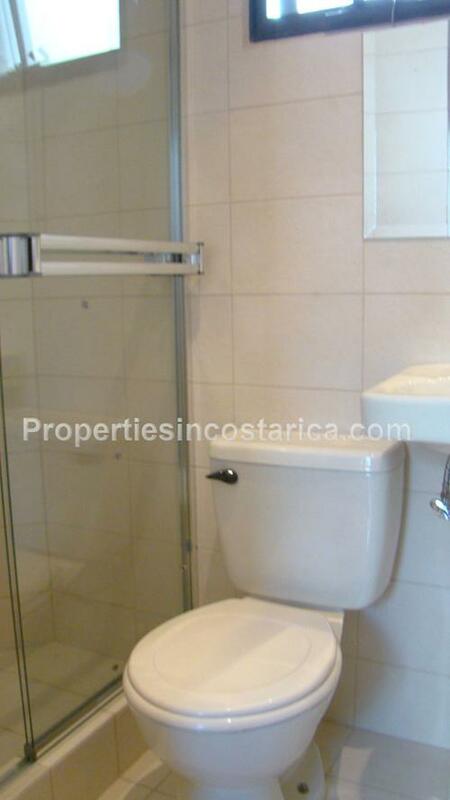 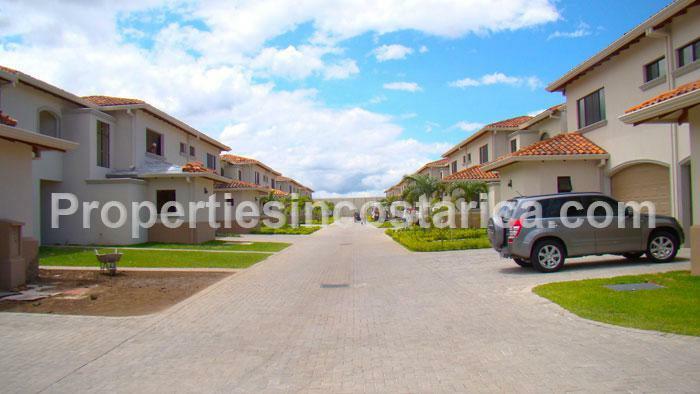 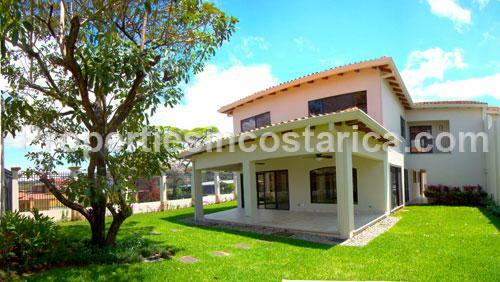 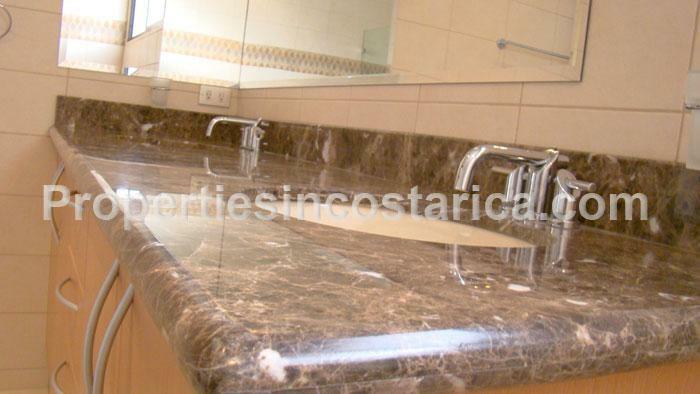 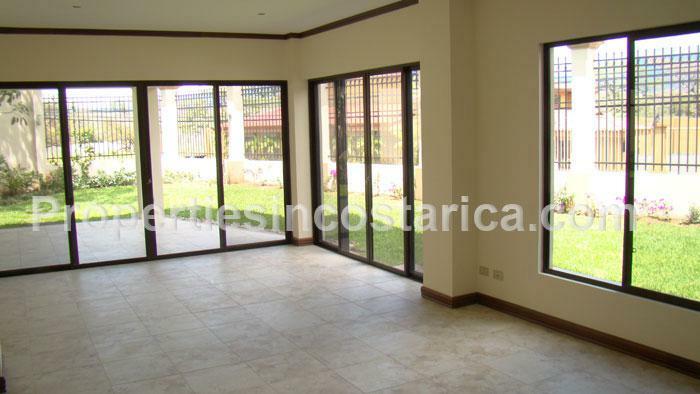 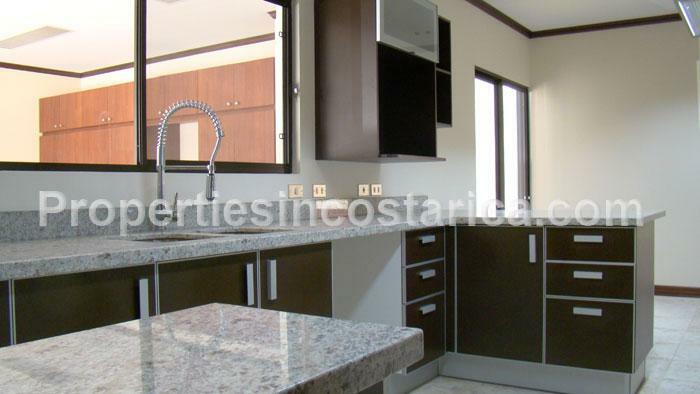 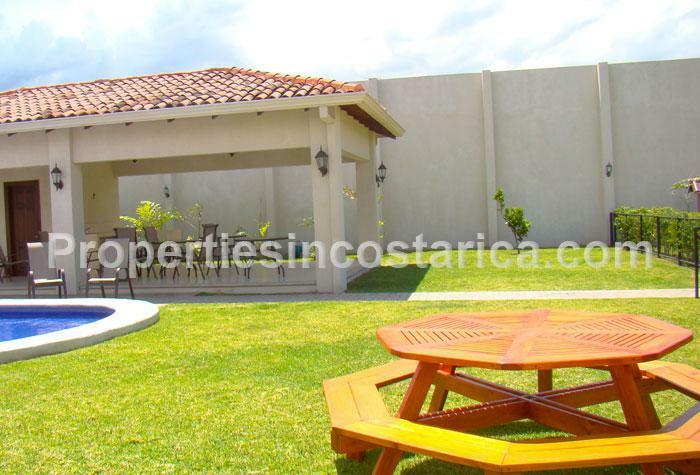 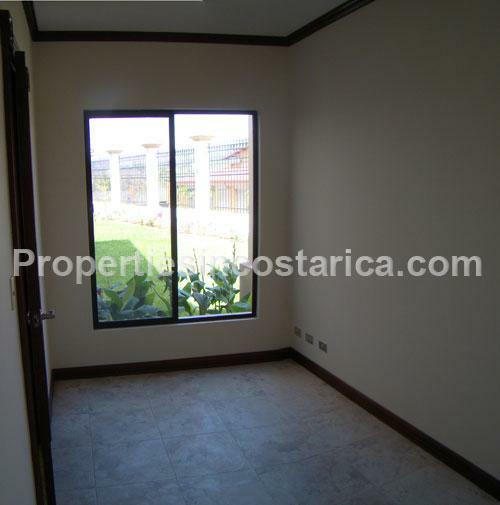 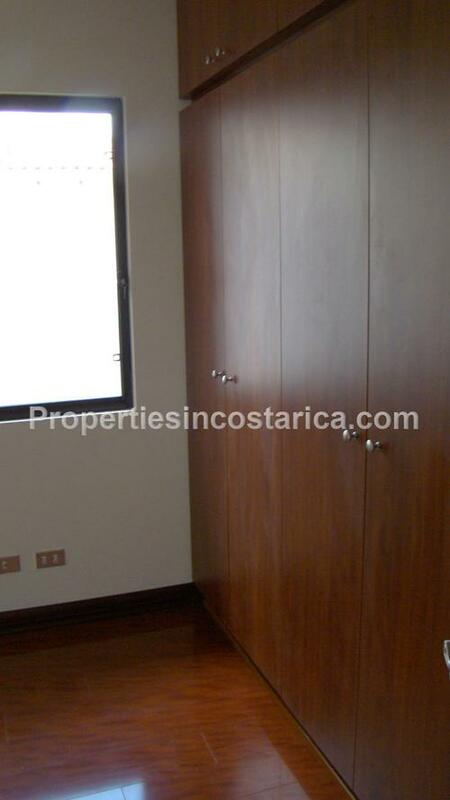 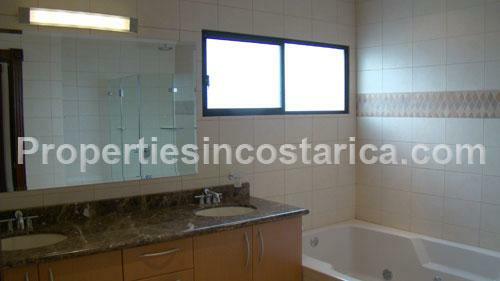 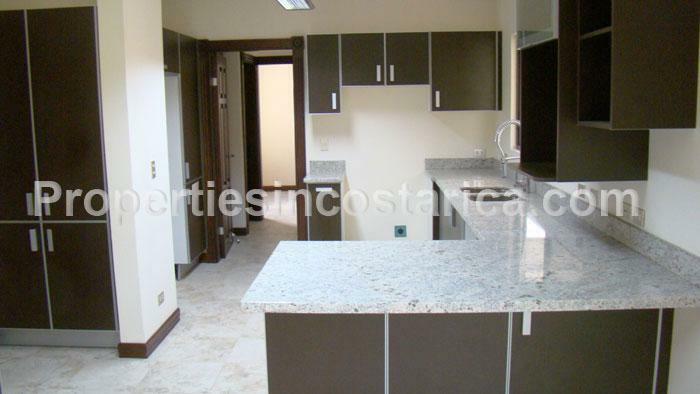 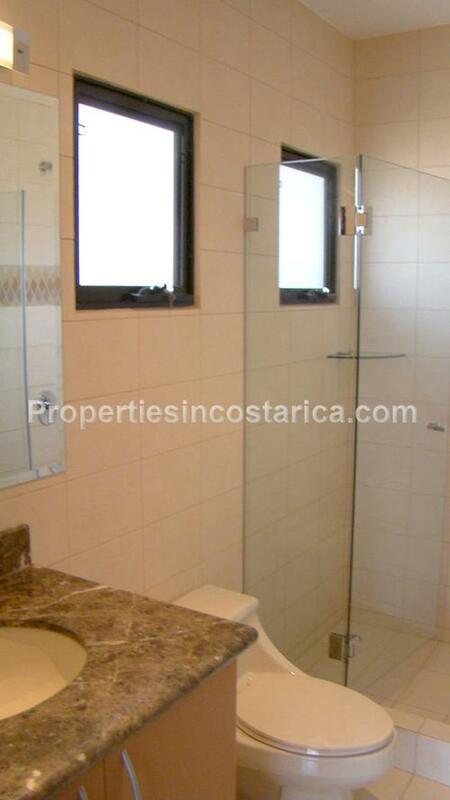 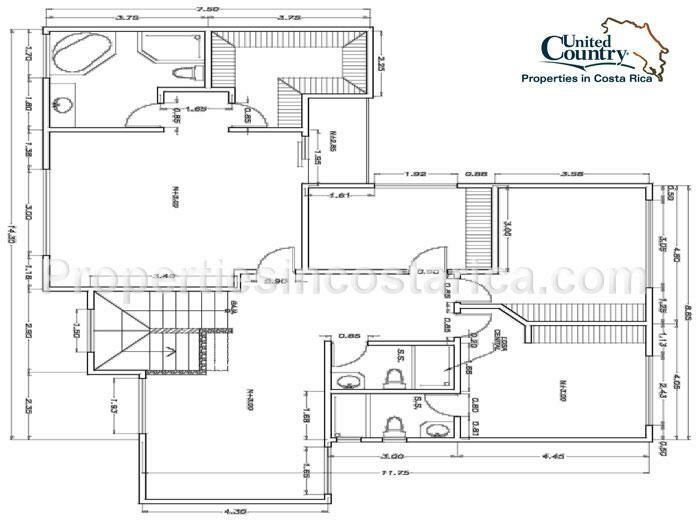 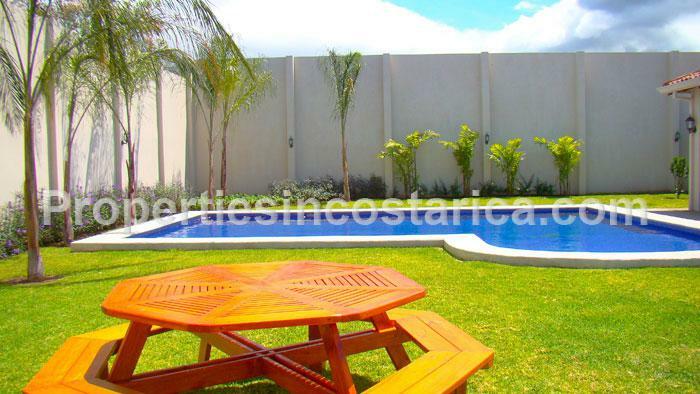 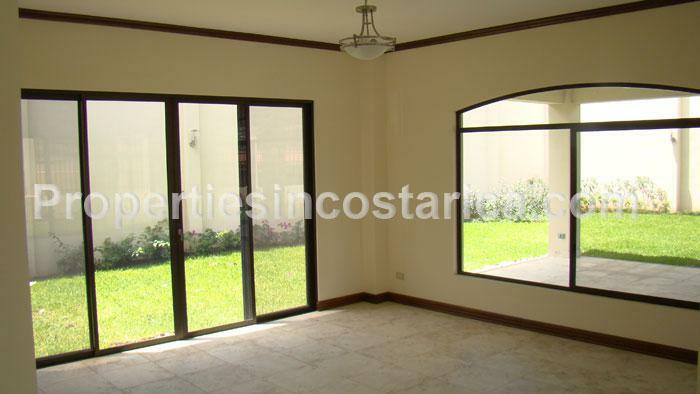 This brand new e level town home with garden is located in the privileged area of Lindora, Santa Ana. 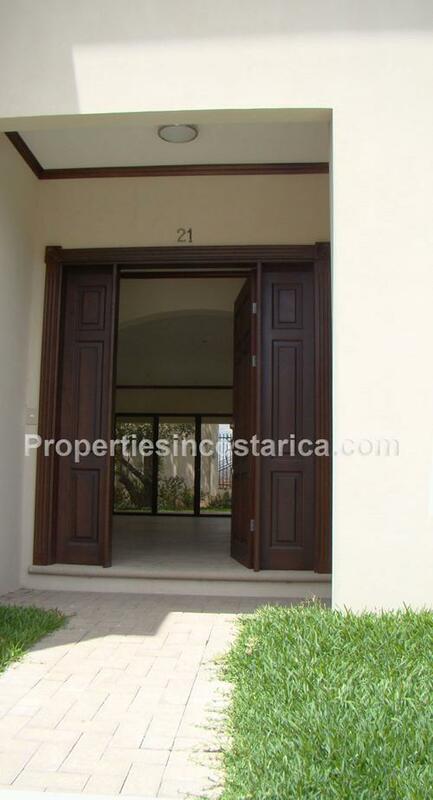 Less than 5 minutes away from important locations such as shopping malls, hospitals, pharmacies, Banks, FORUM 1 & FORUM 2 business parks, with the new highway you will reach the Pacific Coast in less than 50 minutes. 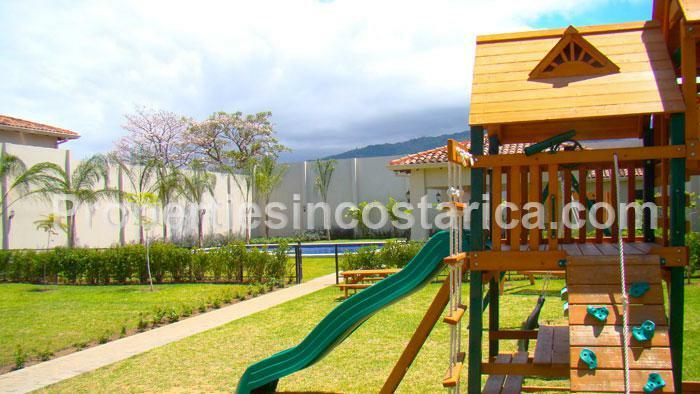 This gated community provides privacy, security, pool, clubhouse and playground area.